Ok…I’ll be honest – I’m not exactly excited to write this blog about how to cook a snake. Well, it’s probably because snakes sort of freak me out. Maybe it’s the way they slither…or the creepy way they stare at you (like this one in the picture…gives me the shivers). Well anyway, the one way I can come to terms with the idea of crossing a snake is if I can take revenge on it by cooking and eating it. There’s some great ways how, and you’re about to learn them, too. Surprisingly, the steps are pretty simple – way easier than I thought they’d be. Once you’ve caught and trapped it, it’s all downhill from there. Kill the dang thing and be done with it – one way is to pin its head to the ground and sever the head from the body with a knife. No matter how you do it, just be careful – some snakes are venomous and almost all will try to bite you if given the opportunity. Doesn’t really matter how you kill it, just as long as you know it’s dead. Once the snake’s good and dead, remove the head. 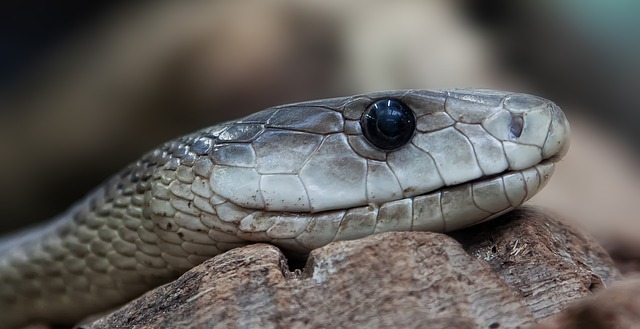 Here’s a BIG caution I want to give you: contrary to what you might believe, the snake’s head can still bite you – even when it’s been separated from its body! It’s true – snakes have heat-sensitive pits on their faces, which are used to detect threats. Even when the head is severed, if the pits sense your body heat next to them the snake’s reflexes will kick in and it will still bite you. Whether it’s venomous or not, do yourself a favor and stay far away from the head for at least a day to allow the reflexes to wear off, and then bury it. Grab the snake’s body and, using a very sharp knife, cut a slit down the middle to expose the guts. 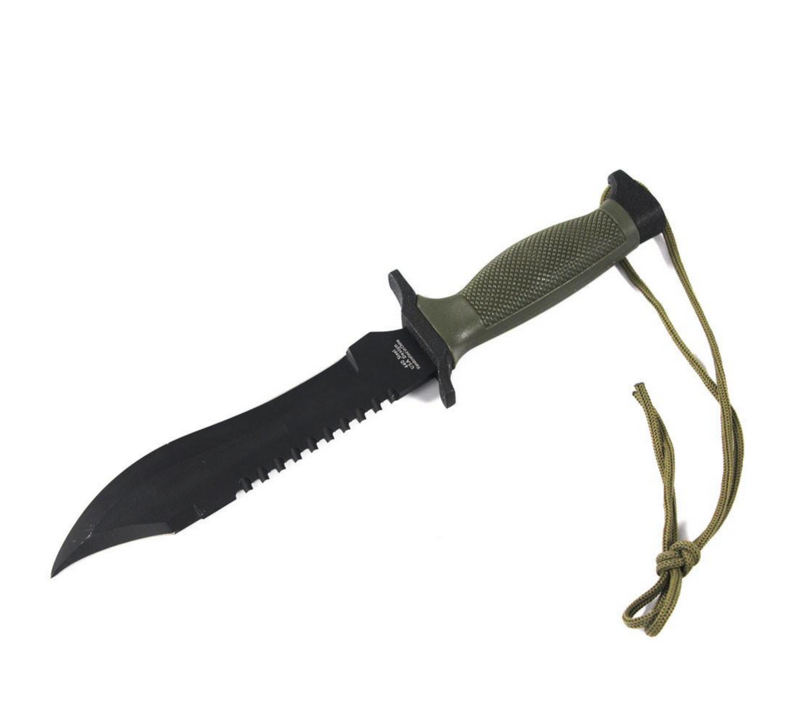 If you don’t have a good knife, I highly suggest this one: the 12″ Fixed Blade Survival Knife by M-Tech USA . It’s super sharp, incredibly lightweight (2.5 ounces), and completely non-magnetic. Plus, it’s beautiful to boot. Click to see it here. Starting at the top, grab the flesh and pull it toward the tail – it should remove easily from the skin. Run your finger down the inside of the snake meat, removing the insides. Then be sure to wash it really well with water. This can be as simple or as complicated as you want to make it. In a survival situation, you can simply get a fire going, and then lay the snake meat on a few sticks hanging above the flames. Cook until tender. 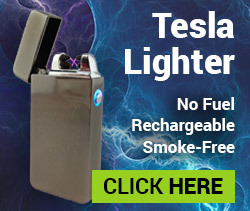 Here’s a tip: If you don’t want to start a fire (or you can’t for whatever reason), you can always use this compact (yet powerful!) 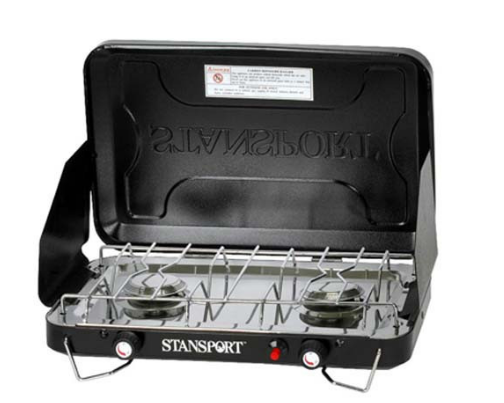 dual burner propane stove. 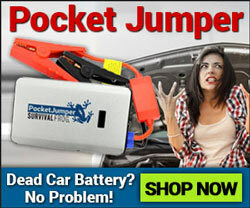 Bring it with you while camping or in your bug out bag for some seriously good eats. See all the details here. Here’s a video of a guy cleaning and cooking a snake he just killed. Warning: this video has content that might be graphic for younger viewers (or those without a strong stomach). Well, there you have it…how to cook a snake. You might have noticed from the video that there isn’t a lot of meat on snakes…it’s mostly skin and guts. Well, call me high-maintenance, but I’d actually like to have a filling meal when it’s supper time, rather than going through the trouble of killing and cooking something with no staying-power. That’s why I always come back to the Wise 84 Serving Breakfast and Entrée Grab and Go Food Kit. Not only are they super easy to make (add hot water and enjoy), but they also store for years in easy-to-stack buckets (making them ideal for food storage). Plus, I love that they contain 100% real meat (none of that artificial crap), and come in flavors like Savory Stroganoff, Chili Macaroni, Pasta Alfredo, Creamy Pasta and Vegetable Rotini and more! They even come with rice to make a complete, hearty meal. So I figure you have two options – for one, you can hang around and wait for a snake to come along, jump around and try to kill it when it does, then skin it, gut it, cook it, and then eat the little remnants of meat on it until the next one comes along. 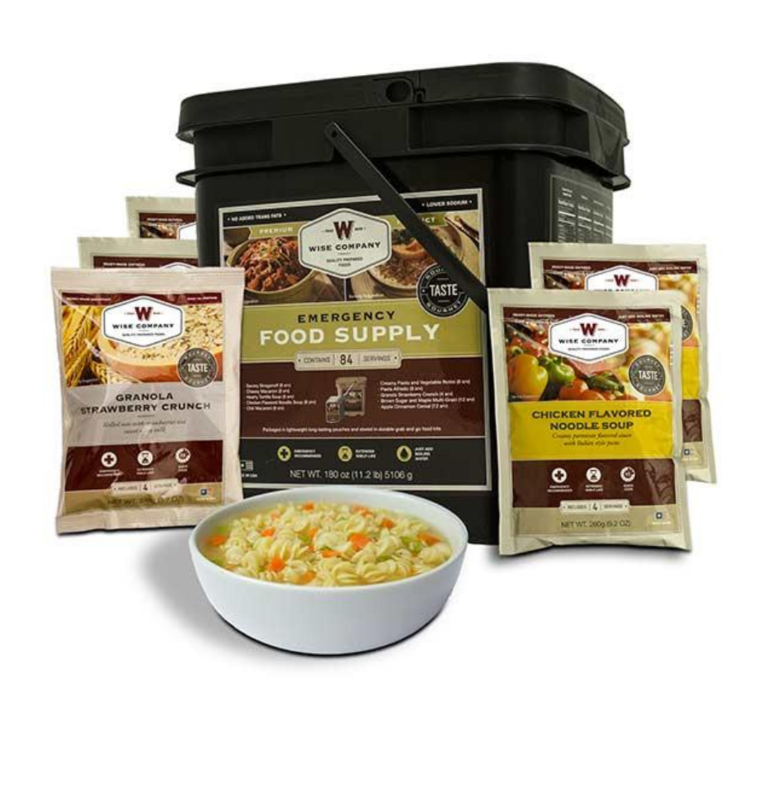 The other option is: you can come prepared to the bush/survival situation and have your flavorful, protein-packed supper in just a few minutes. The choice is yours…but personally, I’ll be clicking here or on the image below to stock up on this tasty meat supply for myself. 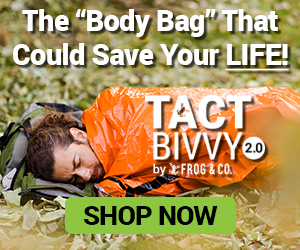 This entry was posted in Emergency Survival, Family Survival, Homesteading Tips, Outdoor Survival, Prepping, SHTF, Survival Basics, Survival Cooking, Survival Food Recipes, Videos, Wild Animal Survival, Wilderness Survival and tagged best survival foods, DIY Survival, food, prepper hacks, survival, survival food on June 9, 2016 by Survival Frog.